Jenny got an early start playing music with her father and uncle, Chris and Ken Whiteley, who formed the popular Original Sloth Band in the heyday of Toronto folk. Throughout Jenny’s childhood, she and her brother Dan were along for the ride at countless concerts and festivals, and before long they were singing and playing washtub and washboard alongside their dad and uncle in The Junior Jug Band. 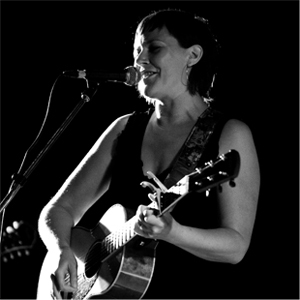 Fast forward to a brief brush with academia to study anthropology at Concordia in Montreal, Jenny returned to Toronto where she taught herself to play guitar in her early 20’s and pursue her songwriting career in earnest. 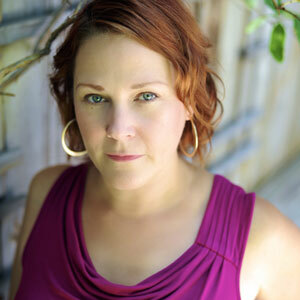 After several years performing and recording with her bluegrass band Heartbreak Hill, Jenny recorded and co-produced her first solo effort, a self-titled album, in 2000. The album won the Juno Award for Roots Traditional Album of the year. Jenny’s follow-up record Hopetown was her first with producer and friend Steve Dawson. Remarkably, this record won the Juno for Roots Album in 2003, making Jenny one of only a few artists to win Juno Awards for their first and second records. Her next two albums Dear (2006) and Forgive or Forget (2009) also earned glowing reviews from critics in North America and Europe. 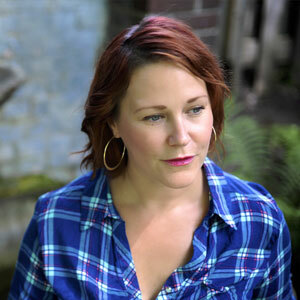 Whiteley has co-written songs with Colin Linden, Fred Eaglesmith, and her musician husband Joey Wright, among others, and has collaborated with many other renowned Canadian artists, recording vocals on Sarah Harmer’s hit song “Basement Apartment,” Melwood Cutlery’s Campfire and Prairie Oyster’s re-release of “Man In The Moon." In addition to her two Juno wins, she has been nominated four times as a solo artist and with The Junior Jug Band and Heartbreak Hill. She has a SOCAN No. 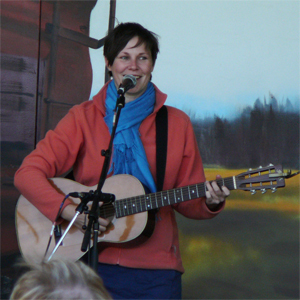 1 Song Award for her song “Baby, I” as performed by Amy Millan, a gold record for her family band's recording and has toured all over the U.S., Europe and Canada, performing at nearly every major music festival including Edmonton Folk Festival, Winnipeg Folk Festival, Vancouver Folk Festival, Mariposa, Stan Rogers Fest, Stardust Picnic, and many more. Jenny and Joey reside in their country home in eastern Ontario, with their two daughters. She dedicates her new record The Original Jenny Whiteley to her father, Chris. Want more? You can read the History Of Jenny to learn even more!